The holiday season is back, and it’s that time of the year where your outfit options are restricted to ugly sweaters and things of that nature. Well, if you’ve been meaning to bring that sweater out of its semi-retirement, we’d advise you to just leave it where it hangs in the dark corner of your closet. You don’t have to revert to your old fashion-backward ways, and we’re here to help you with that. First things, first. Get rid of the sweater and get something that shows you actually put forth some thought into your outfit selection. A good choice in this case would be the North Face Momentum Jacket. 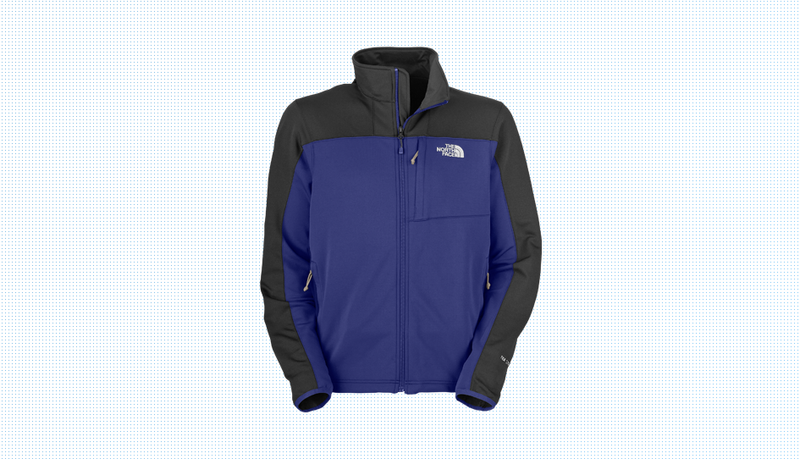 North Face has always been good about being half-sporty, half-casual, and this fleece zip-up falls right in line. It’s equipped with a snug fit, so it looks more like a recent purchase as opposed to a hand-me-down. With a fold-down, flip-up collar, it has two different looks at its disposal at the pop of said-collar. Your shoes are the last thing you put on, but frankly, they’re what speak up first, and for the holiday season, you can’t go wrong with a solid boot. Featuring a leather upper and leather laces, the Polo Ralph Lauren Burson Boot is all about style and lots of it. If you want to give off the impression that your whole outfit is a calculated process, while making it look easy, kick your beaters to the curb and go with a winter-ready boot.